Welcome to our website! SKCC is a vibrant, relevant, thriving family-based church situated in South Kent and serving the local areas of Folkestone, Hythe and the surrounding villages. SKCC reaches into the community meeting today's various social needs and presenting the truth of the risen Jesus who has the power to change lives for good. 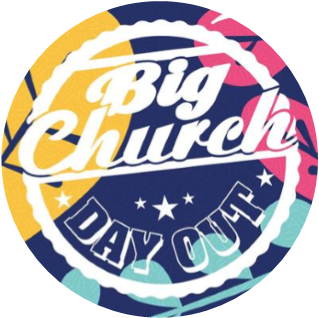 We are really excited to join the Salt & Light South Central Sphere for the Big Church Day Out event from 24th - 27th May at Wiston House, West Sussex. It’s a great opportunity to gather as family and to worship with the wider church. To benefit from a special price and to camp with others from SKCC you will need to book using a BCDO unique link available from the SKCC office. What to expect on a Sunday? Youth Cell Social meets at The Gate in Hythe each month. For youth in years 7 - 13. A coffee morning designed for 'you and your little ones'. Do come and join us, you would be most welcome. After the morning service there is opportunity to share lunch together and hear from the Burkina Faso team following their recent build trip. Please bring your own lunch, the team will provide drinks. A coffee morning for 'older folks'. Come and join us for home made cakes, friendship, a quiz and a short 'thought for the day'. We'd love to welcome you. Irene Astor Court is on St John's Street, Folkestone. Come and join us for a coffee morning at The Gate, 71 Dymchurch Road, Hythe. We look forward to welcoming you. Come and join us at our all-age service, The Bridge. We start with refreshments at 10.30 a.m. Sponges is a monthly group for young people aged 18 - 25. 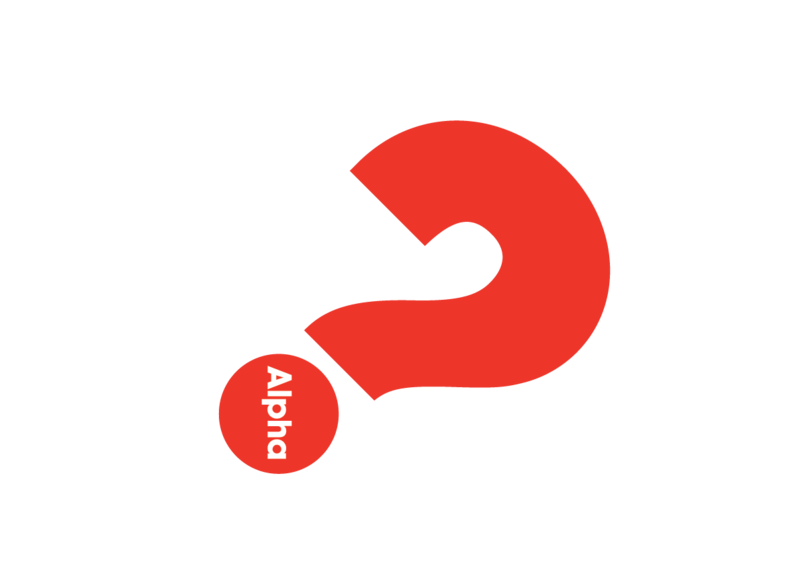 An opportunity to gather together for social interaction, food, games and a Bible focus. For venue details contact the church office. Youth cells meet on the alternate week to Connect Groups. For further information on what's available contact Barney at the church office.